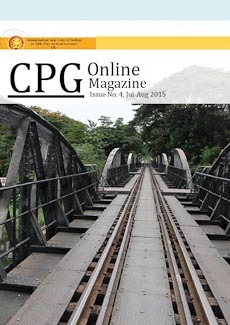 The CPG Online Magazine is published bimonthly. To receive it free of charge, please fill in the fields below and click "Subscribe". The UK General Election, 2015: Surprise! Or maybe not….